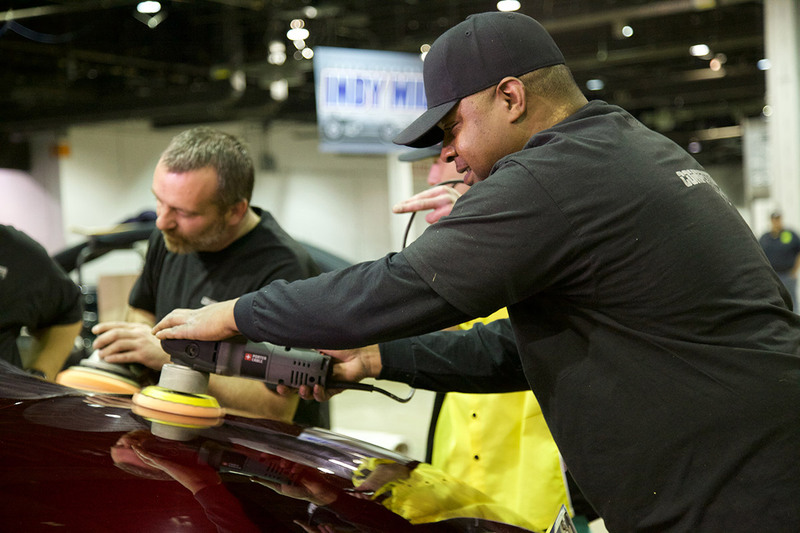 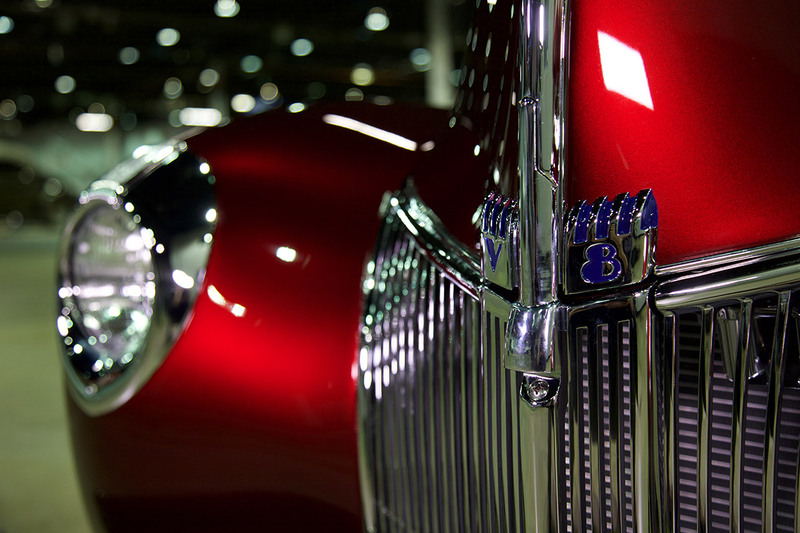 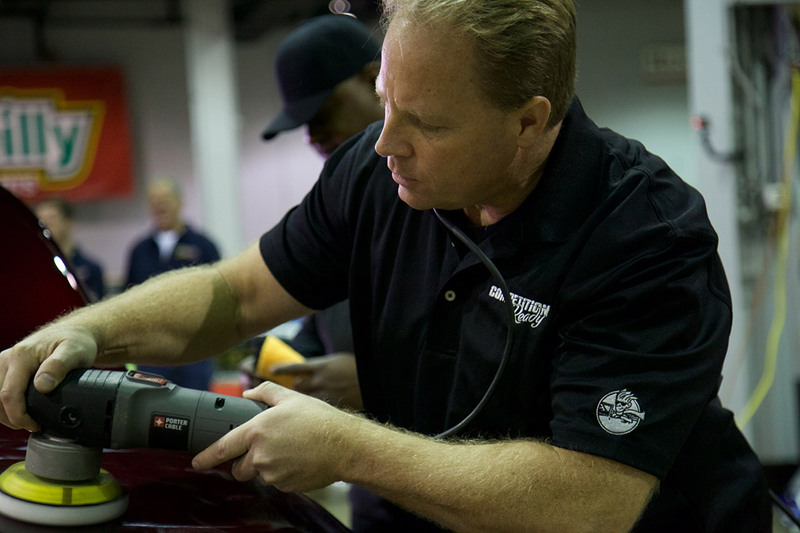 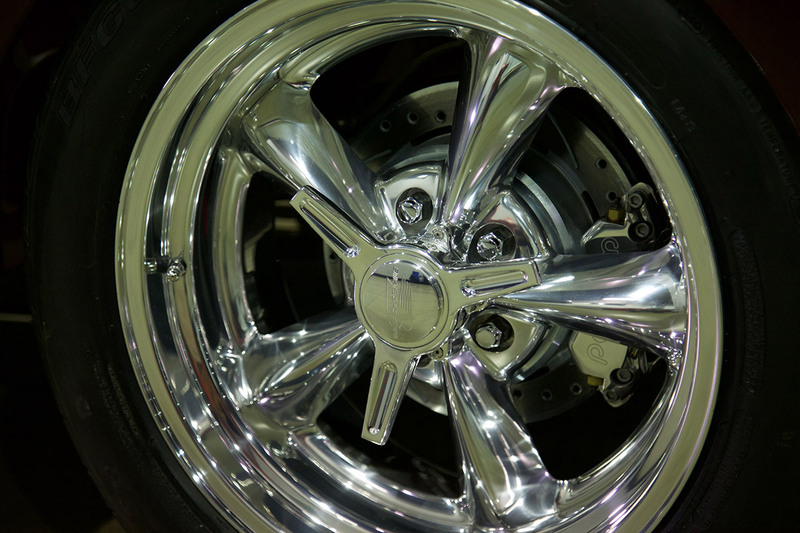 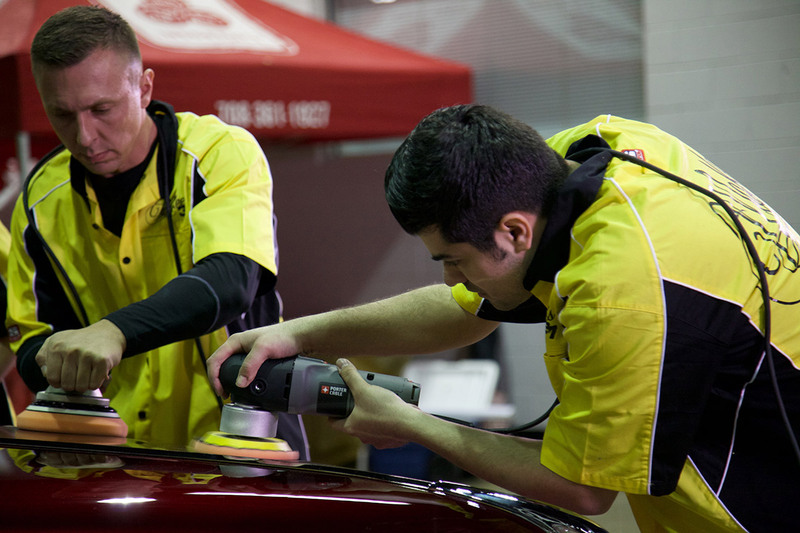 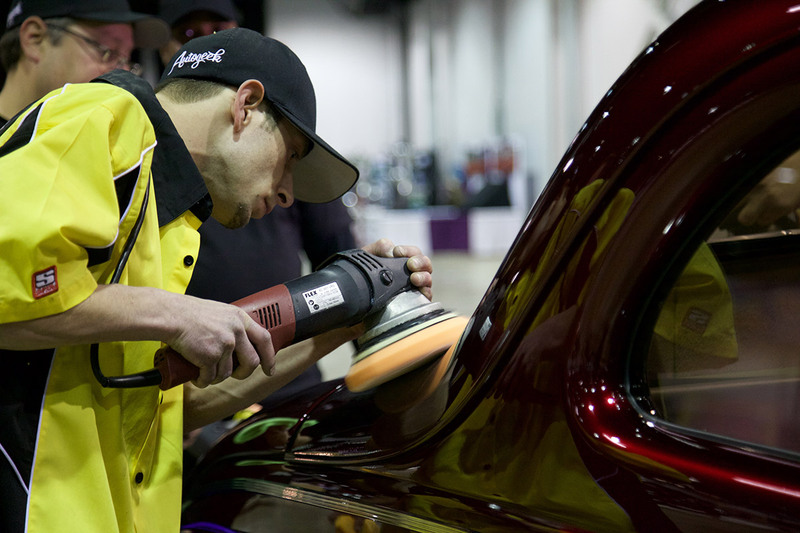 On this episode of Competition Ready, Adrienne “AJ” Janic, Mike Phillips and their team of expert surface technicians receive a call from Tim O’Connell, one of the top builders in the country and a Legend Cup contender at the annual Chicago World of Wheels show. 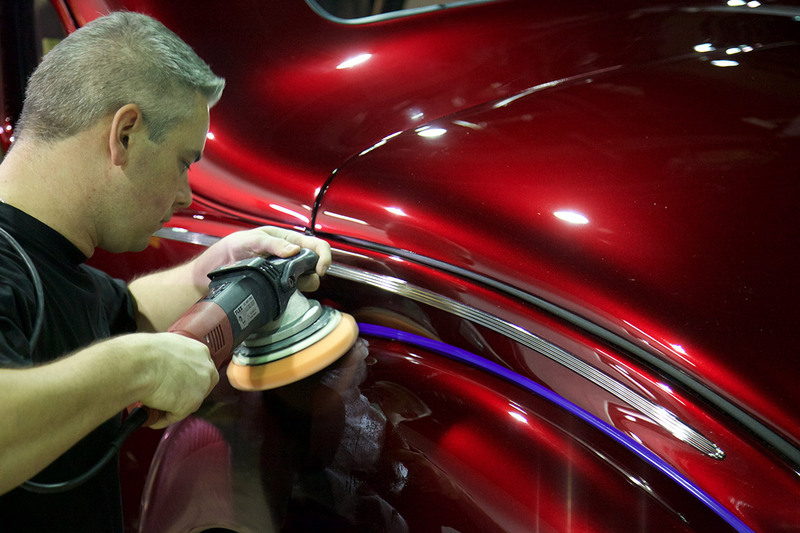 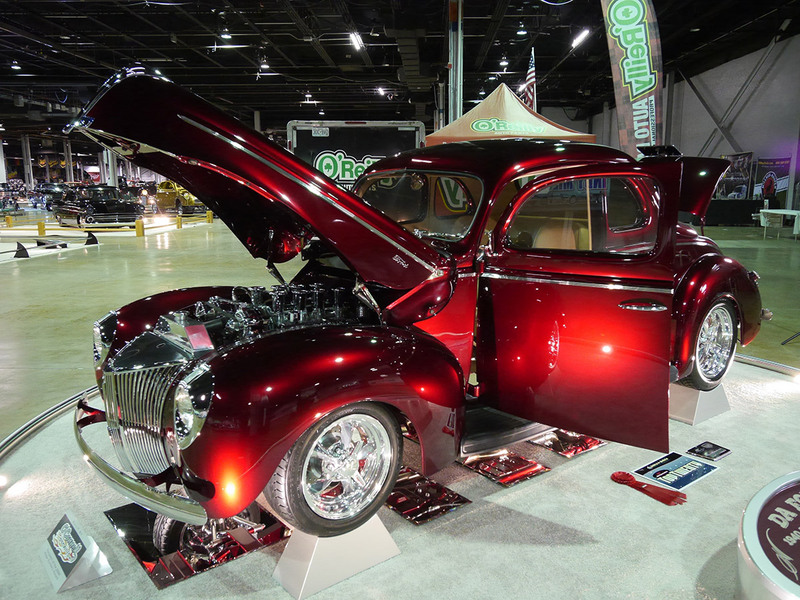 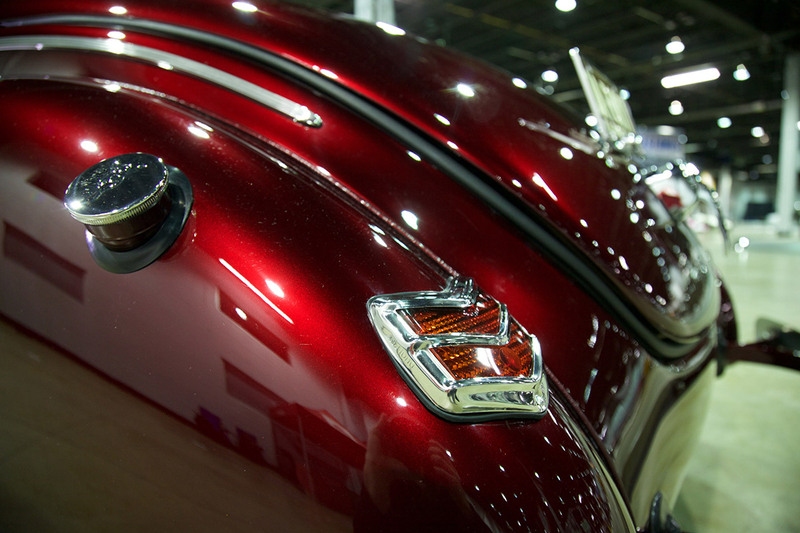 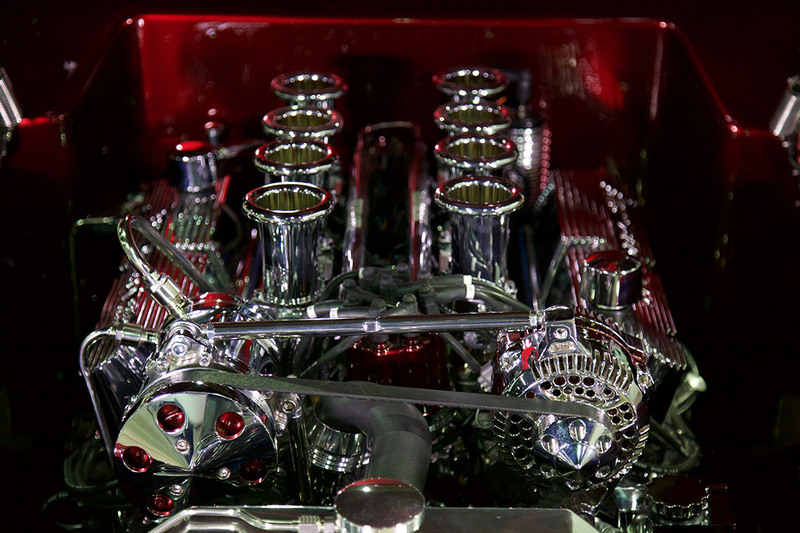 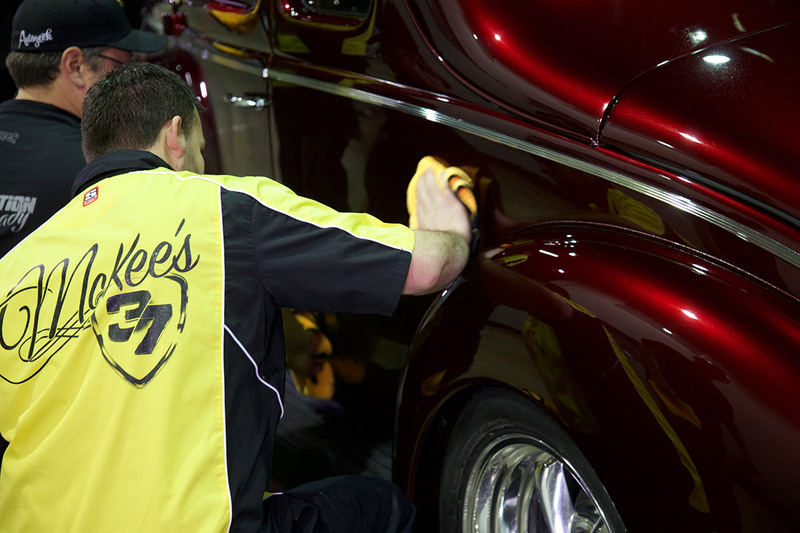 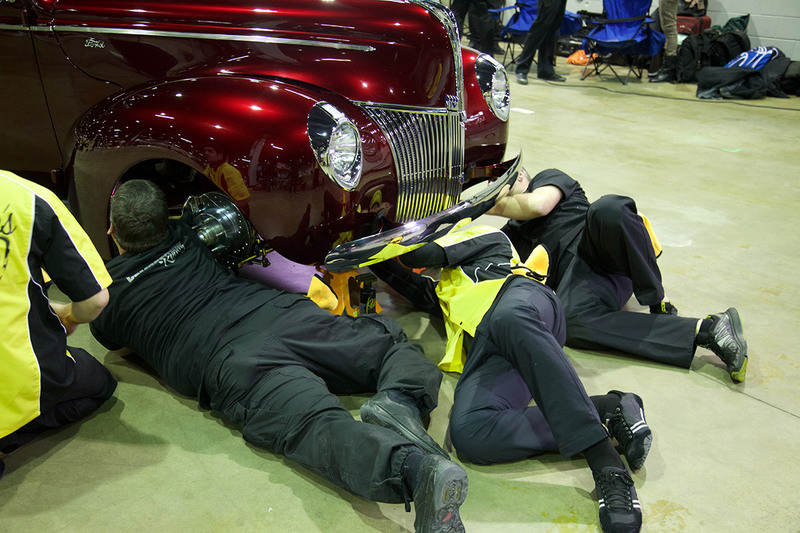 He needs the guys to meet him on the event floor the day before the show opens to help create that show-winning shine for his ’40 Ford Coupe. 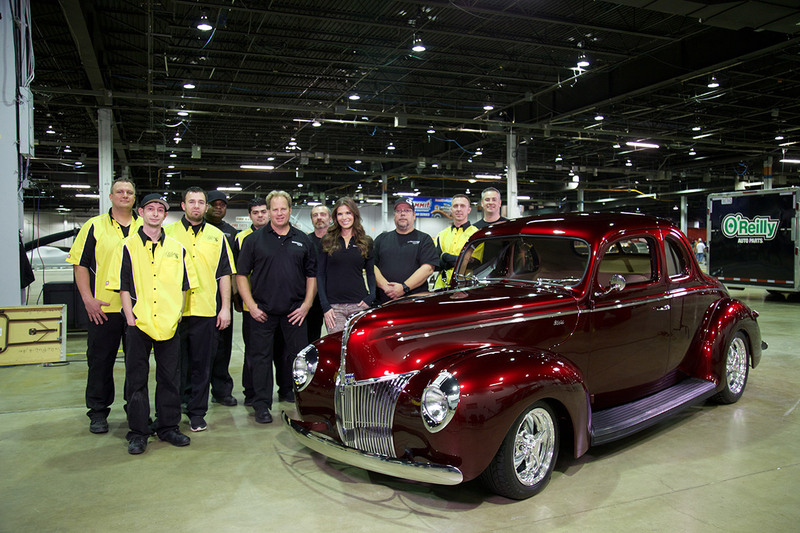 The Autogeek team swings into action, traveling to the windy city, meeting with the Tim and formulating a plan. 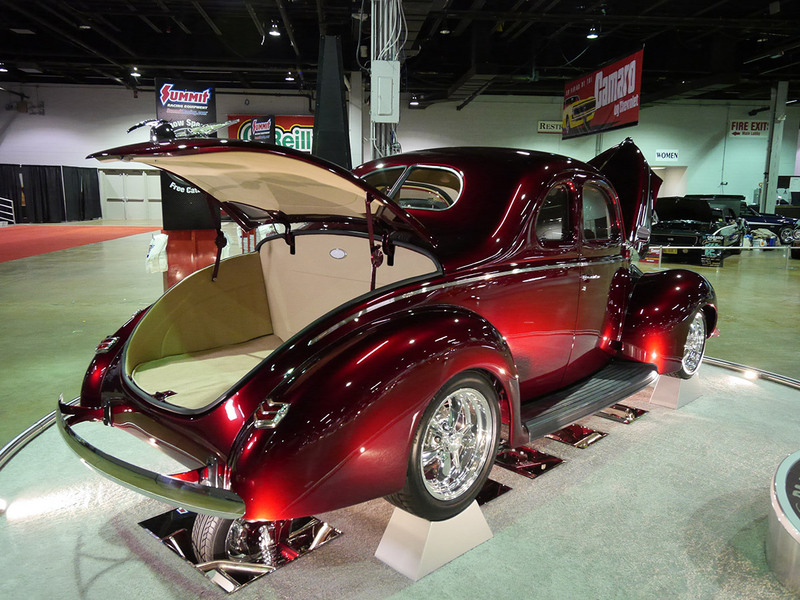 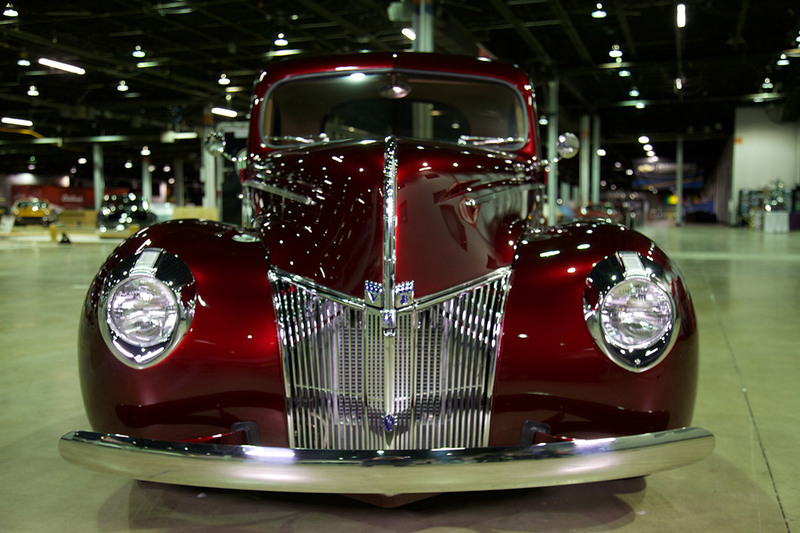 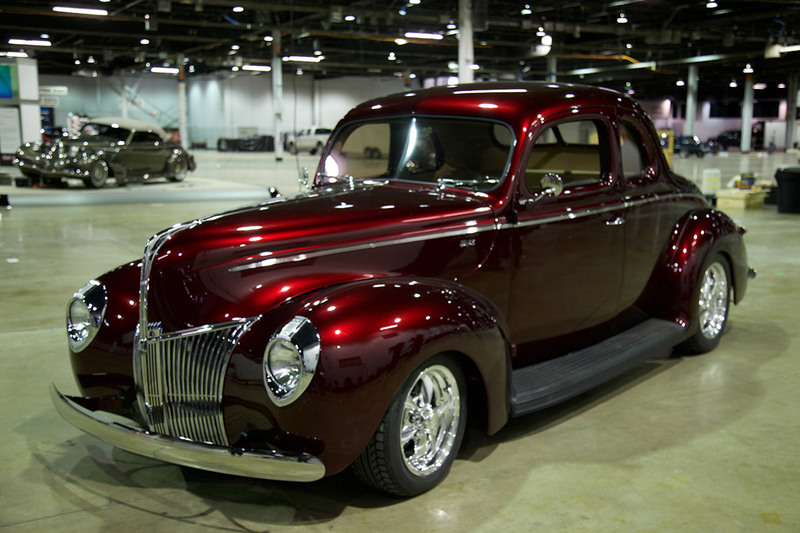 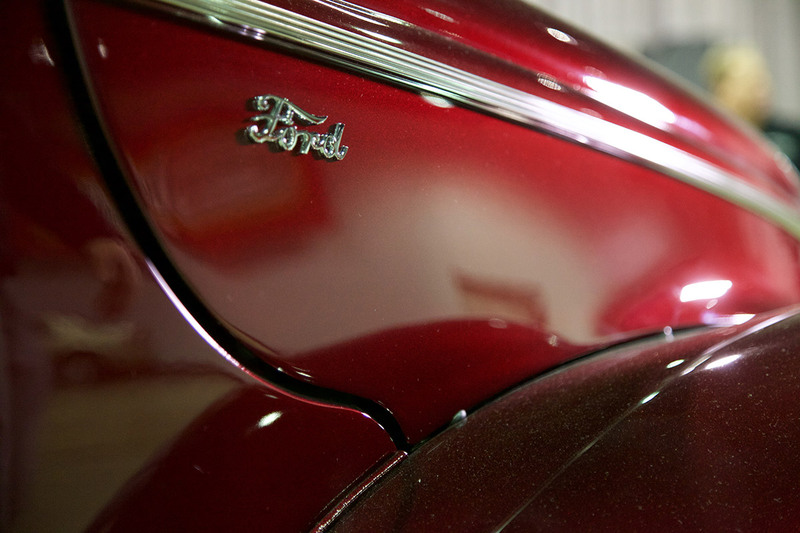 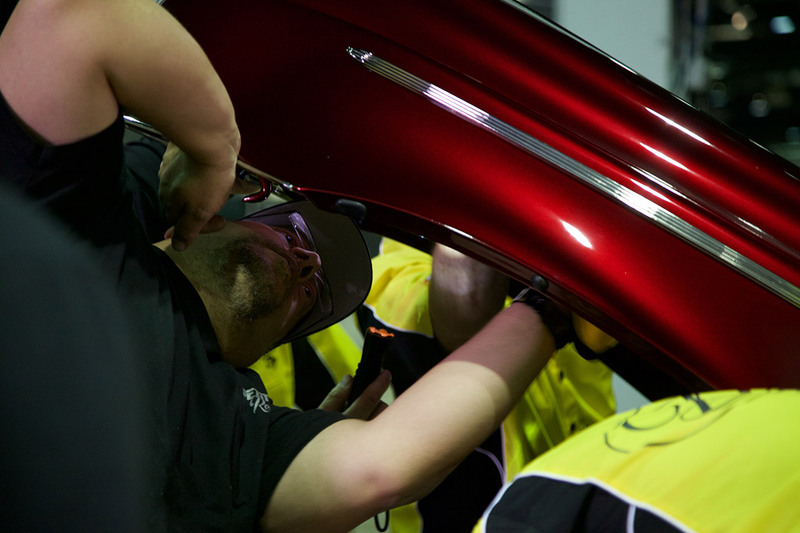 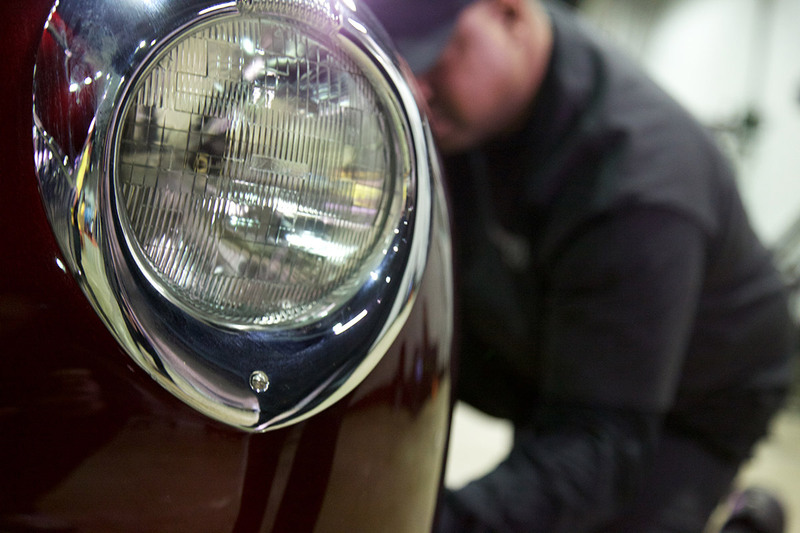 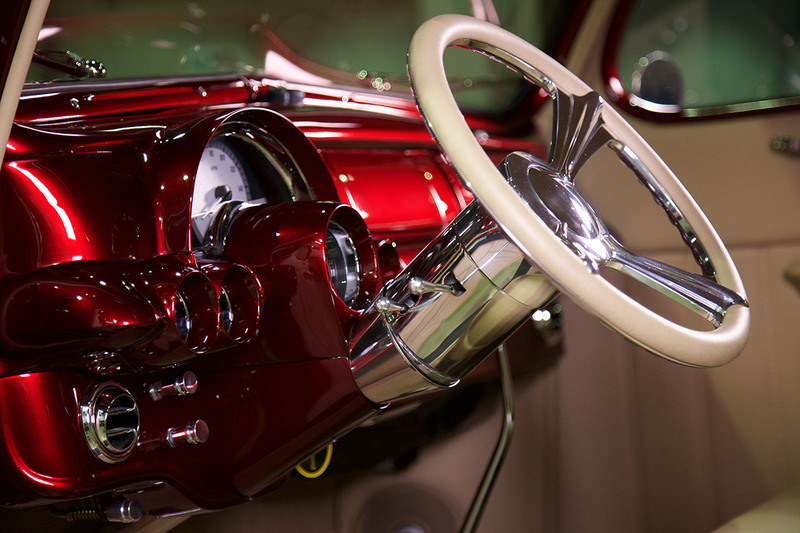 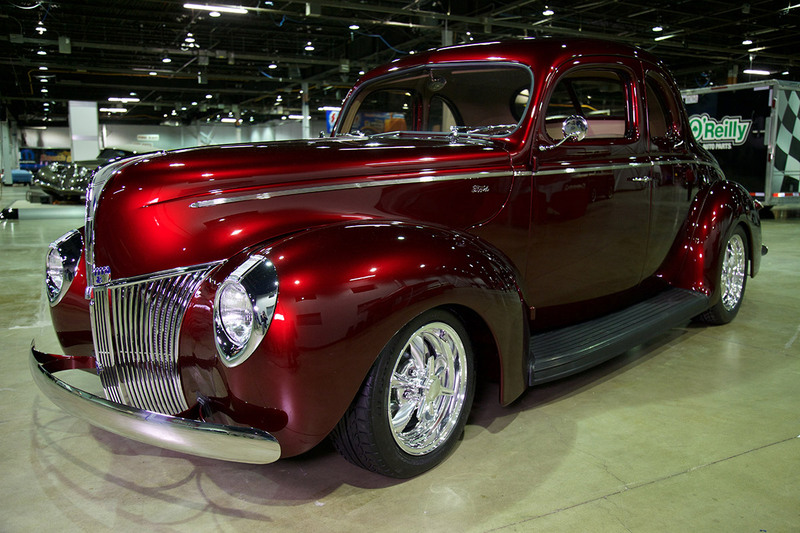 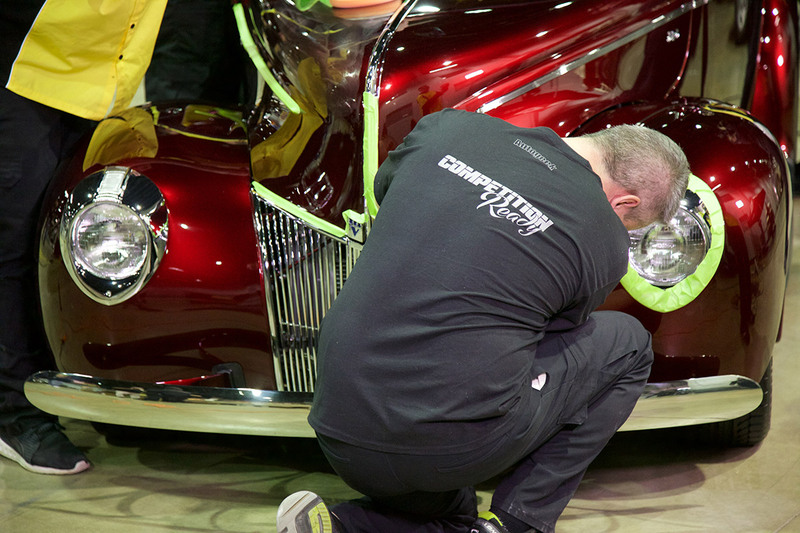 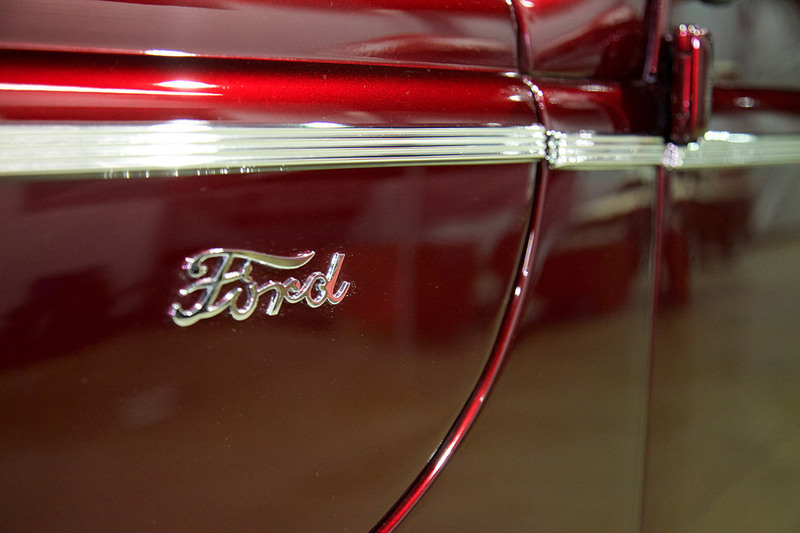 This is an extremely tight deadline—and they’ve only got a handful of hours to employ their expertise to insure this amazing ’40 Ford Coupe is 100%…Competition Ready!